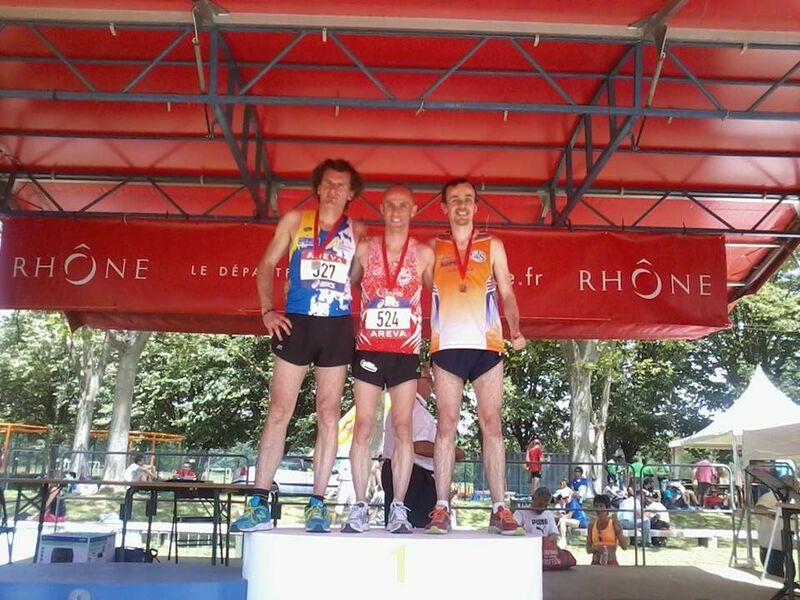 Fred Tremblay travelled back to France last weekend to compete in the 800m at the French National Championships. Competing against 13 other runners in hot conditions he battled through the field to finish in a fantastic 3rd place in a time of 2.00. Check out the RACE VIDEO to see Fred in action. Well done Fred!! !